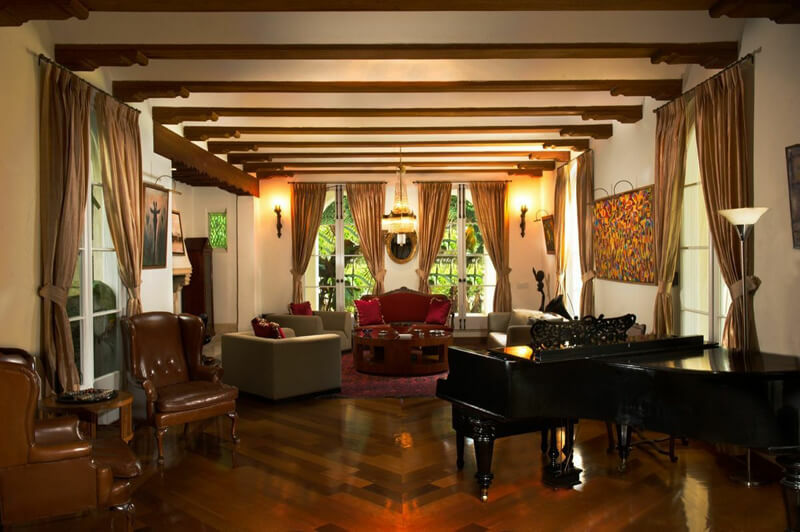 $65 Million La Brisa Residence Coconut Grove "Old Miami"
Welcome to the $ 65 Million La Brisa, a historic residence located in heart of Coconut Grove ” Old Miami”. 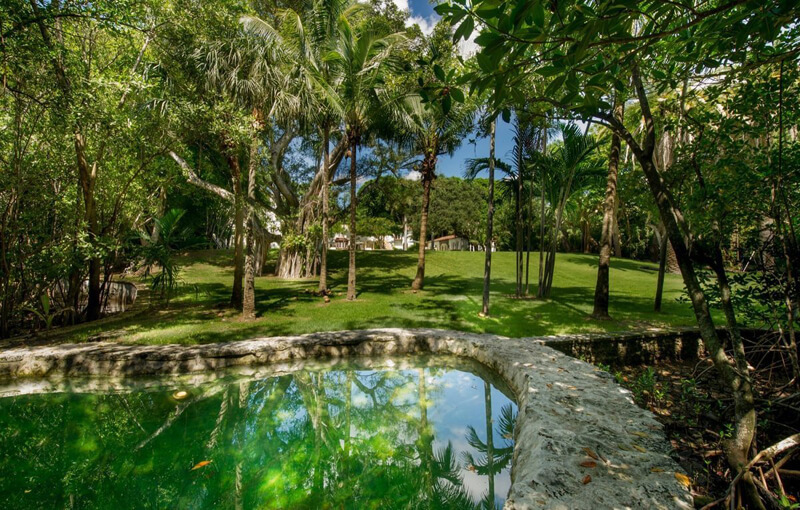 This house just hit the market and it’s the most expensive property in the Miami-Dade County. 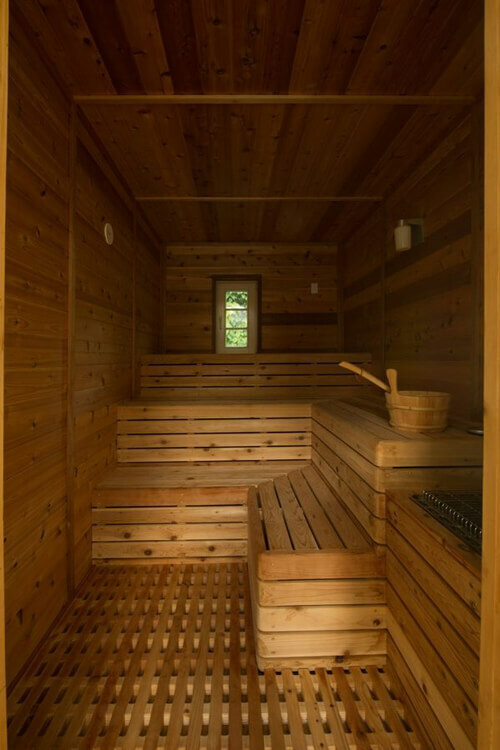 Are you the lucky buyer ? 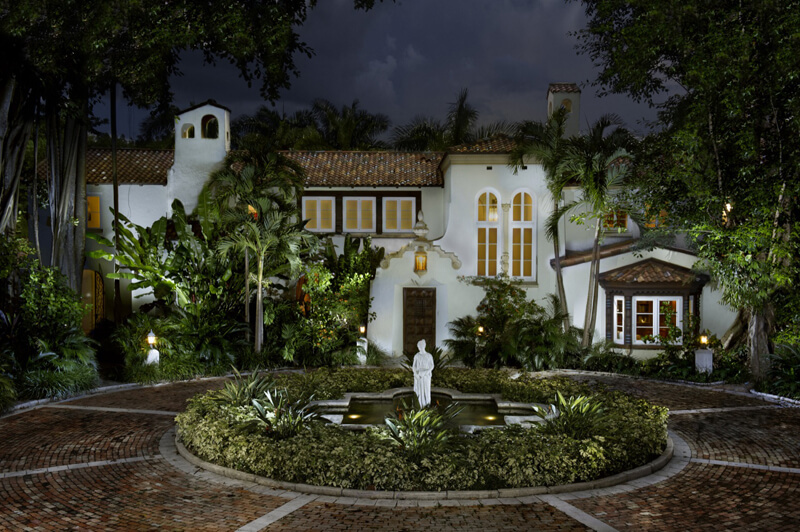 The $ 65 million La Brisa’s property measures almost 7 acre of waterfront lot and it was originally owned by one of the best pioneers of Miami, Kirk Munroe. 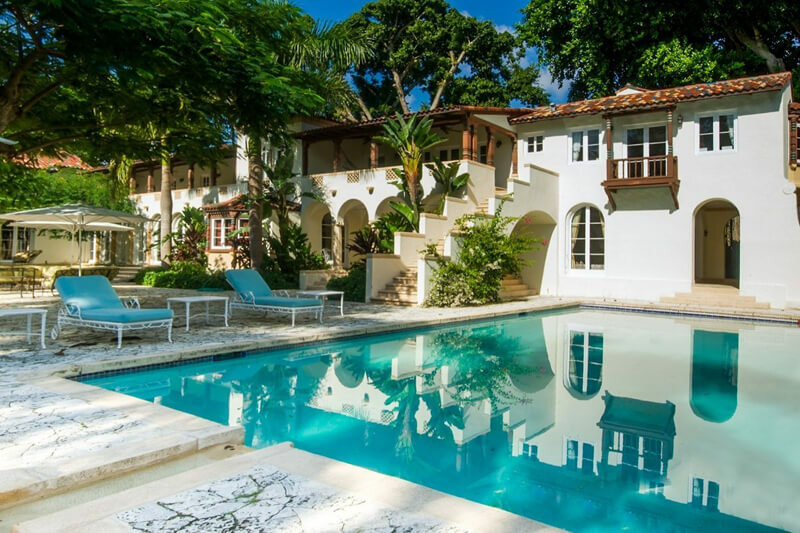 “This is an extremely rare opportunity to purchase not just part of Miami’s colorful history, but to own spectacular Hammock that rivals a private reserve in the heart of Miami’s famed Coconut Grove neighborhood, with 207 feet of waterfront on Biscayne Bay.” says the property specialist William P.D. Pierce. 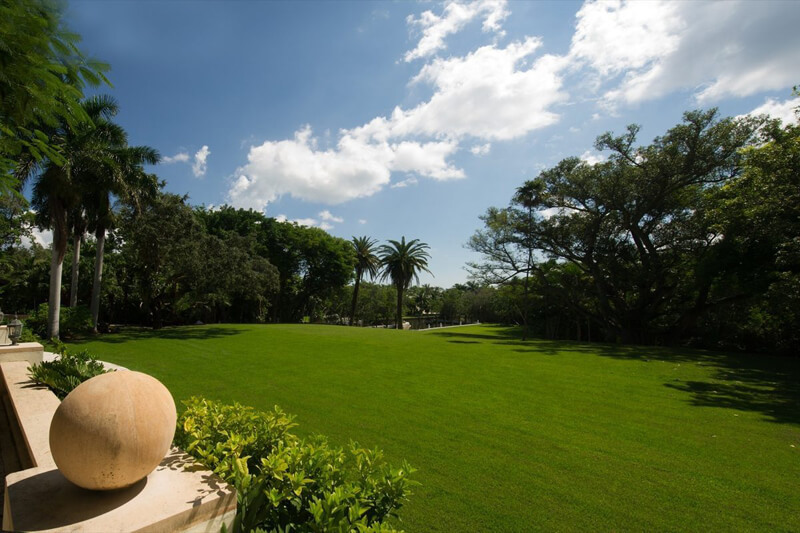 In 1920, Kirk Munroe sold the property to a Pittsburgh lawyer named John B. Semple, who built the current outstanding residence. 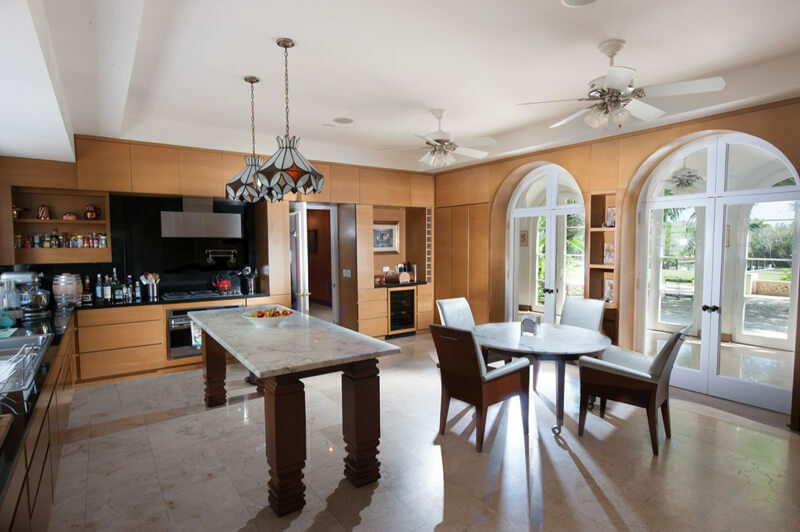 The $ 65 Million La Brisa has an interior space measuring almost 14.000 square feet and 3,338 square feet of outdoor space including walkways, terraces and balconies. 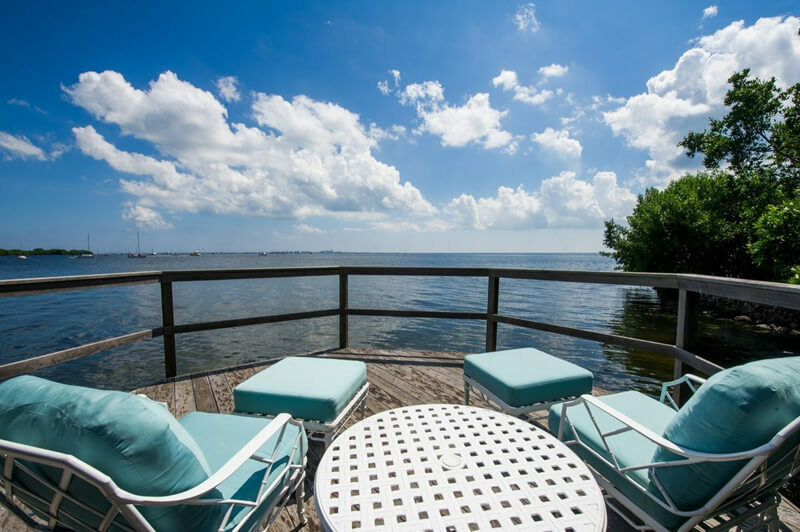 Featuring a boat slip perfect for a 68-foot yacht and direct ocean access, this remarkable residence includes a beautiful tree collection with mahogany, banyans, royal palms, oak and royal poincianas. Some of trees are as old as the house itself. 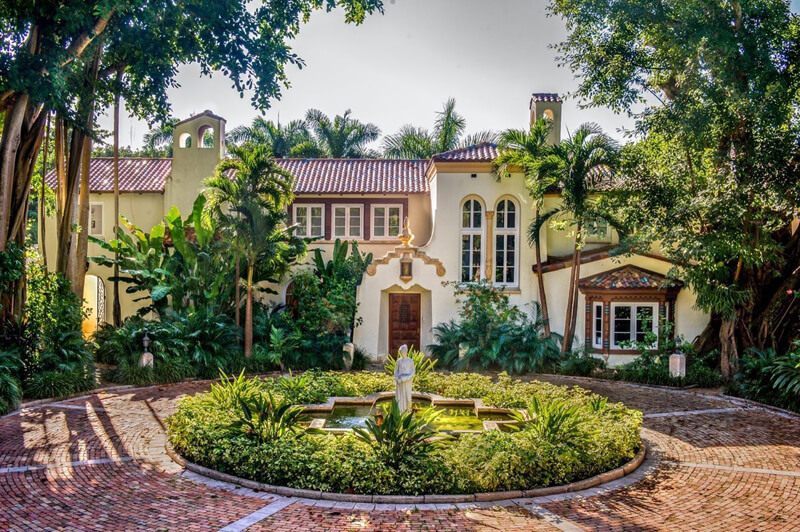 This majestic Mediterranean looking residence was designed by Kiehnel and Elliott, an architectural firm established in Pittsburgh. 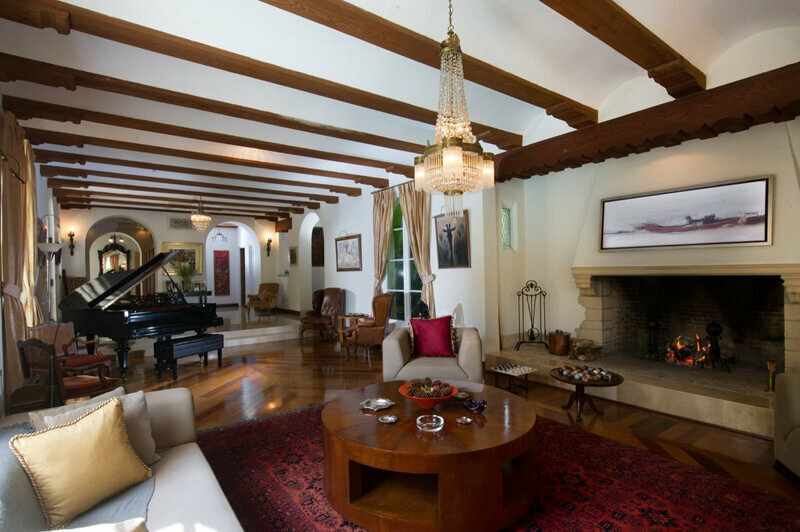 The $ 65 Million La Brisa house features nine bedrooms, eight bathrooms and three and a half baths. 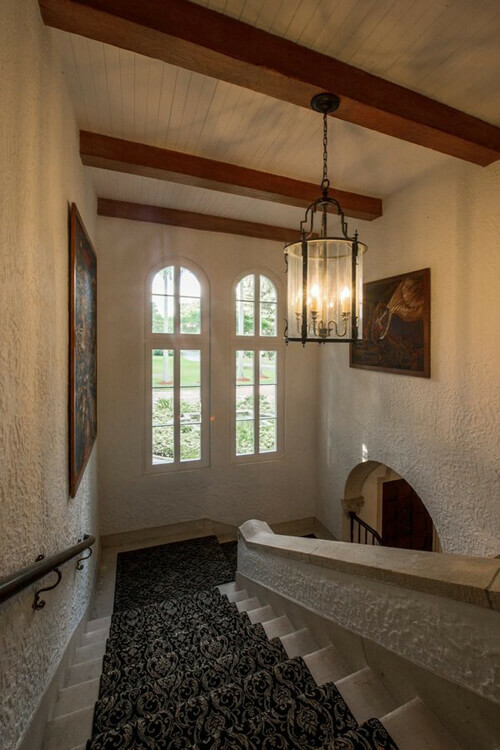 The architectural details include beautiful original woodworks at the upper floors, outstanding multi-colored tile roof, arched doors and windows, remarkable iron plus wood designed balconies and many more. What do you think about this amazing house ? Would you buy it if you’d have the chance ? If you have a personal opinion leave a comment in the section bellow!